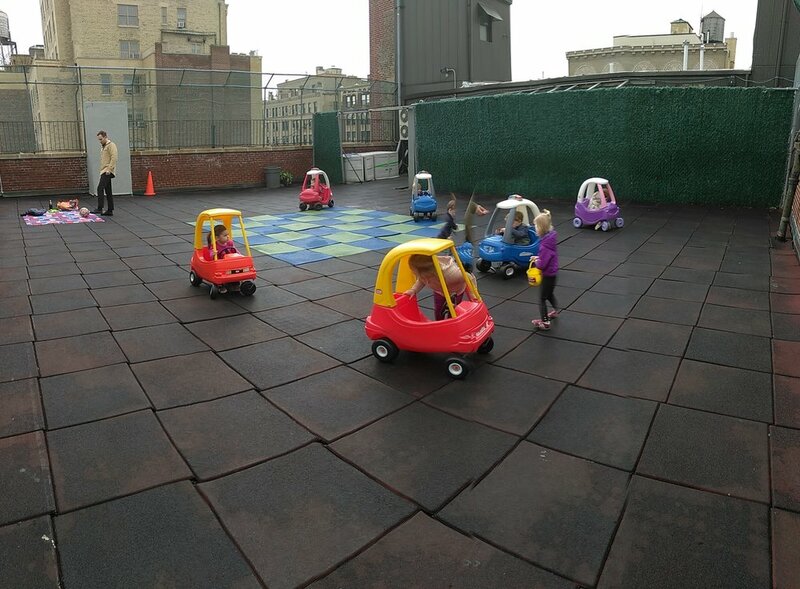 Located on the Upper West Side, Elliott's Classes are held in a multi educational facility that is designed around kids! 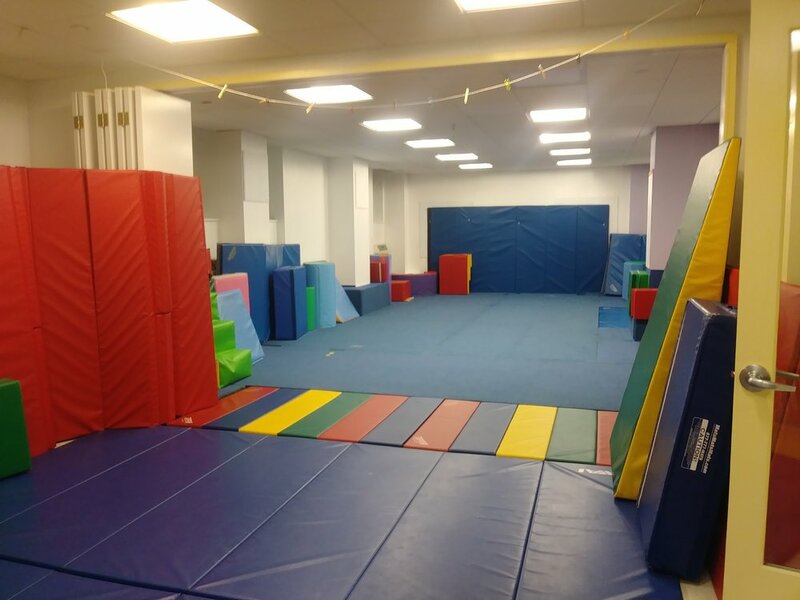 Our first floor gymnastics room is a space that allows kids to learn and play in a safe atmosphere. 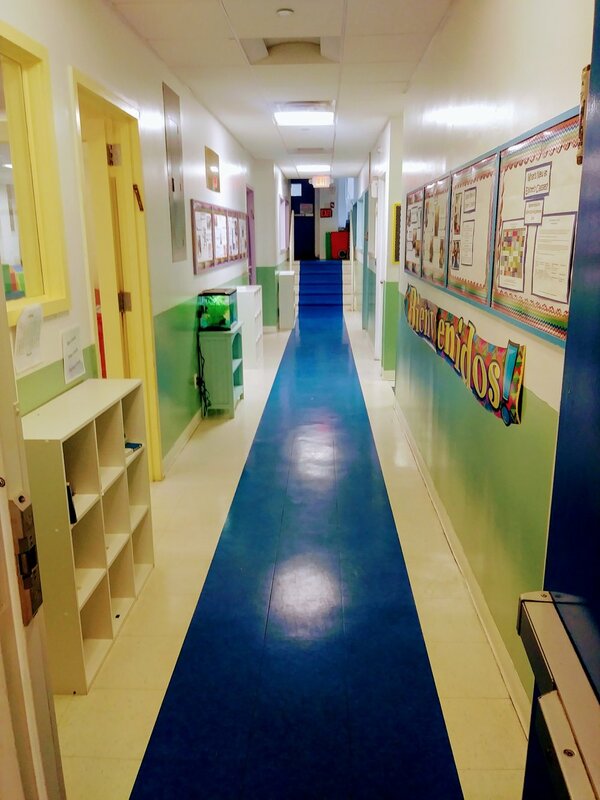 We have an additional space on our lower level which allows for gym classes, art and story classes, and more. 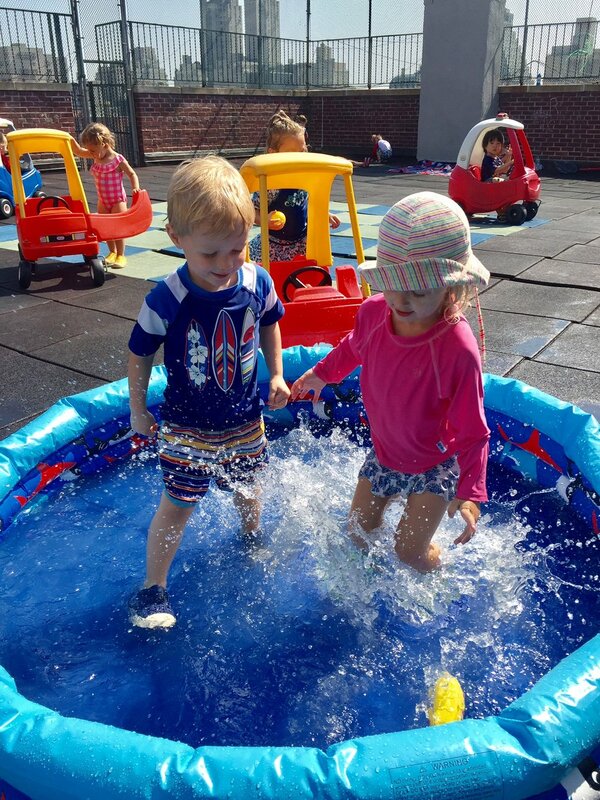 But don't take our word for it, come in for a tour today to learn more and see more about our gym, art and story, camp, and music classes!